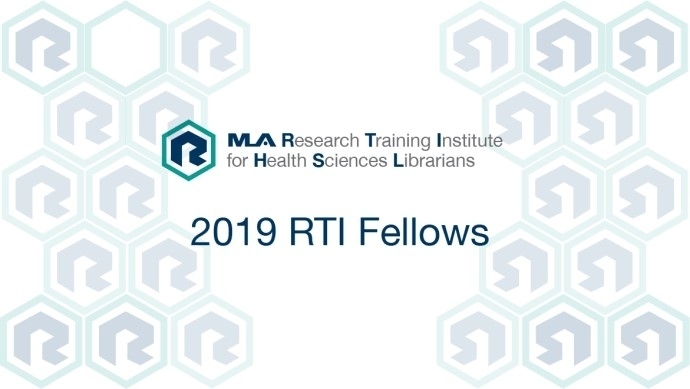 MLA is pleased to announce the 2019 Research Training Institute (RTI) Fellows! The fellows will attend the RTI in Chicago from July 15–19, 2019. Our second cohort was chosen by a selective submission process with an emphasis on a desire to learn, enthusiasm for research, and the quality and promise of their proposed research projects. Congratulations! MLA is very pleased to report that we received many high-quality applications for the 2019 RTI and are so happy to see such enthusiasm for the RTI program. Special thanks to all who applied for the RTI program and scholarships!